Pfc. Martin Clyde Landrum, son of Mr. and Mrs. M.C. 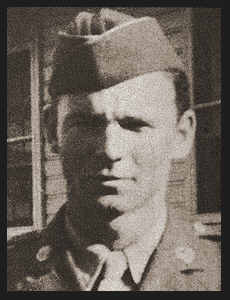 Landrum, graduated from Marlow High School, Entered Army in Sept., 1944, trained in Camp Roberts, Cal. : served in the Philippines where he is now on duty.